guilt with Red Mango’s Yuzu Lemon frozen yogurt. 2. The Mall Ph's Designer Row! If you’re looking for a site where you can browse and buy products from our talented local designers, look no further. 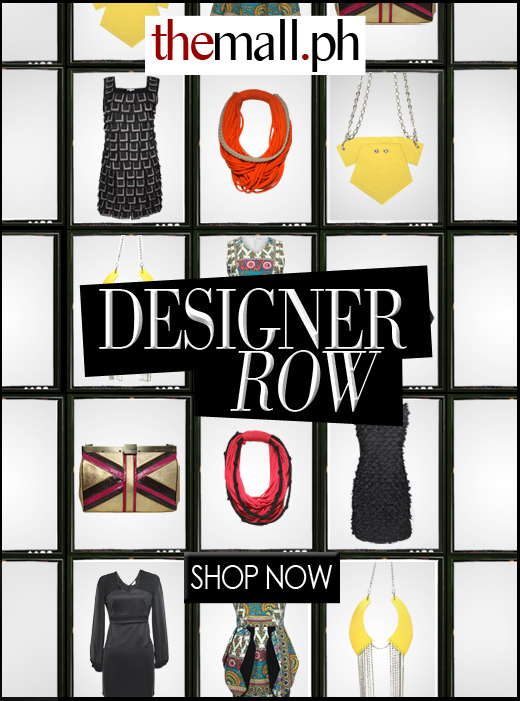 Introducing Designer Row, a brand new section on Summit Media’s virtual mall, TheMall.ph. With the cause of supporting local talents in mind, the new section features the Philippine fashion industry’s well-loved designers. First up we have Arnold Galang and his many incarnations of the little black dress, Enrico Carado with his collection of boldly printed cocktail dresses, Lally Dizon and her elegant leather clutches, and Yekky Balingit’s Miadore with his edgy accessories. Like us on Facebook. 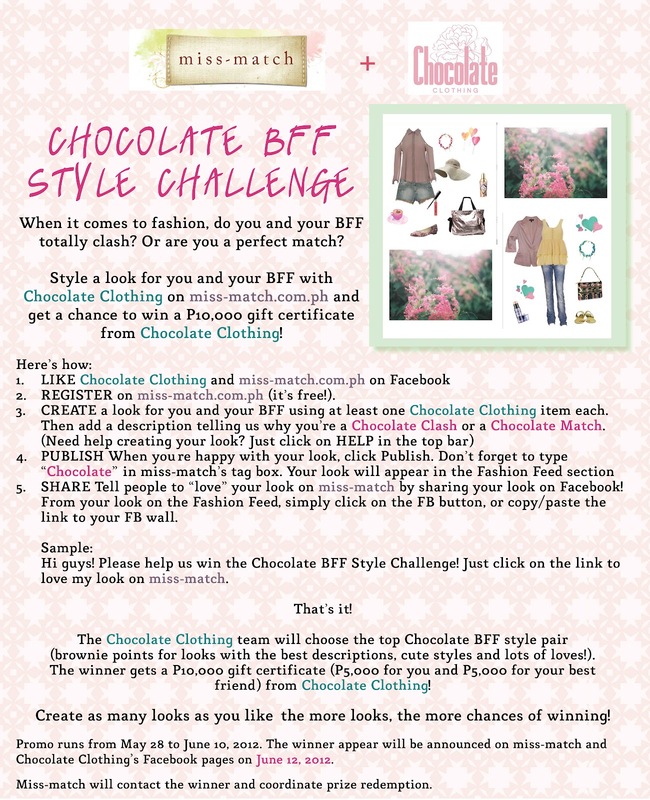 Follow us on Twitter, Tumblr and Pinterest. Call It Spring Trinoma is now open! :) It's located at the 1st Level of TriNoma Mall (across National Bookstore & between Guess and Mary Grace Café). Call It Spring Newport will also be opening on May 23, 2012! Classic yet trendy, UNAROSA's newest collection--Bloom Town-- features pieces that showcase a local flair for fashion coupled with global style and taste. Giving a sophisticated twist to retro-vintage florals, Unarosa brings a timeless favorite straight to the rack, at very reasonable prices. 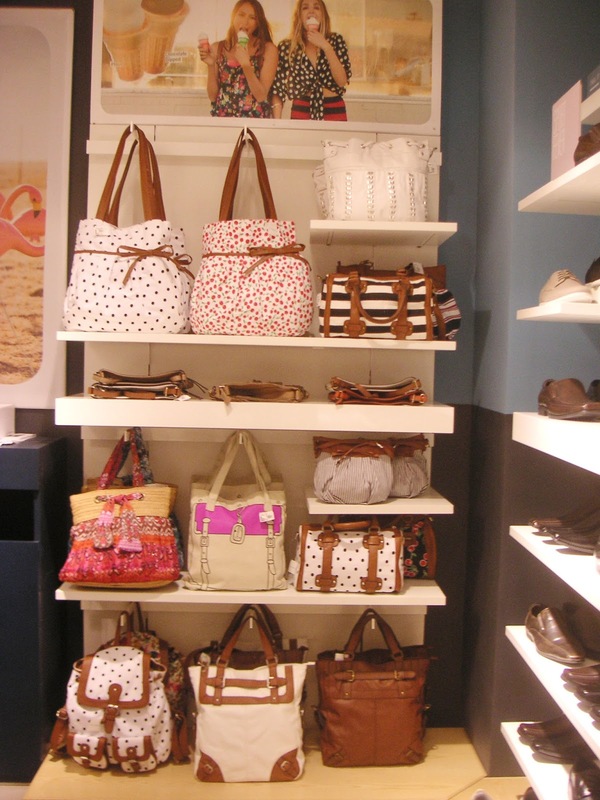 A whole new stylish garden of blooms awaits every Filipina fashionista in stores. 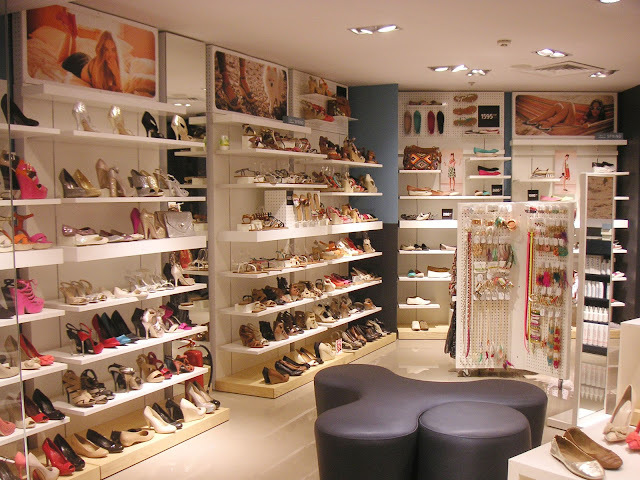 Unarosa is located at 5/L Shangri-La Plaza, 4/L The Block, SM North Edsa, 2/L Annex II, SM Fairview, 2/L Bldg. A, SM Megamall, G/F Shoppesville, Greenhills, and L/1 Marquee Mall, Pampanga. For more information on Unarosa, log on to www.una-rosa.com. For more updates, like Unarosa on Facebook,www.facebook.com/unarosafashion or follow Unarosa on Twitter, www.twitter.com/UnarosaFashion. 6. 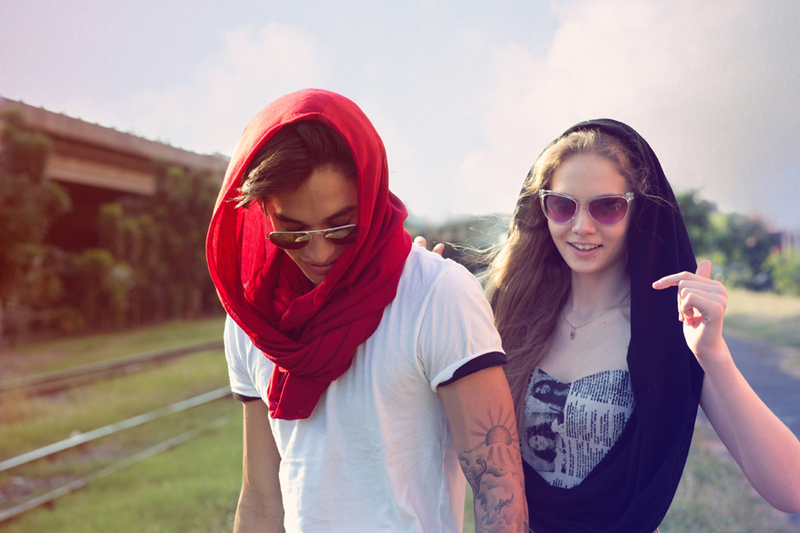 New In - Headware's Loop Scarf! Headware® adds another accessory to their arsenal of essential products, the Loop Scarf. The latest innovation in fashion and travel accessories utilizes the signature multipurpose lifestyle that Headware® has established. 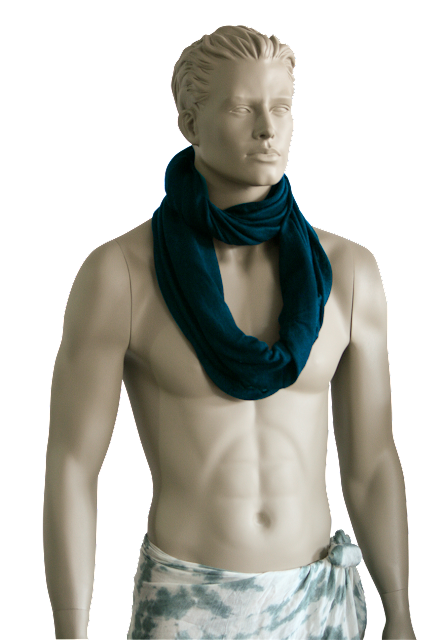 The Loop Scarf, like Headware®’s previous creations, is stretchable, breathable, all-purpose, tubular and still seamless. This piece allows you to enjoy travelling in warm and cold climates as the lightweight material helps protect you from intense rays of the sun as well as keep you warm in colder temperatures. With its usefulness, the Loop Scarf is a travel-must-have whether for short trips or long term travel traversing continents. The Loop Scarf (P690) can be worn as a bolero, double loop scarf, shoulder shawl, single loop scarf, head scarf and in as many uses as the imagination can think of. It comes in Black, Grey, Beige, Brown, Teal, Purple, Plum, Red and will be available starting June at ROX, Moana, The Travel Club, Lonely Planet and Planet Sports. That's all for nowwwww! :) Happy June!